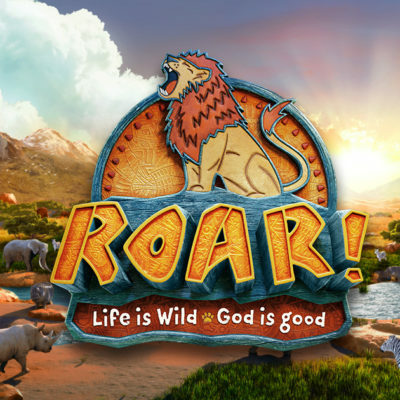 ROAR DayCamp is July 8-12 for kids entering grades 1-5! Registration now open! Register and pay Online or in person at the church office. Last year we sold out at 40 participants, so this year we are inviting 50 participants to partake in the fun! $20/child or $50 family rate (3+ children). Talk to Maddi about sponsorship if the price would stand in your way! Please see Maddi if you are interested in helping!